Weatherquest meteorologists Dan Holley and Adam Dury are set to fly out to the U.S. in search of one of the most powerful forces of nature... the tornado. 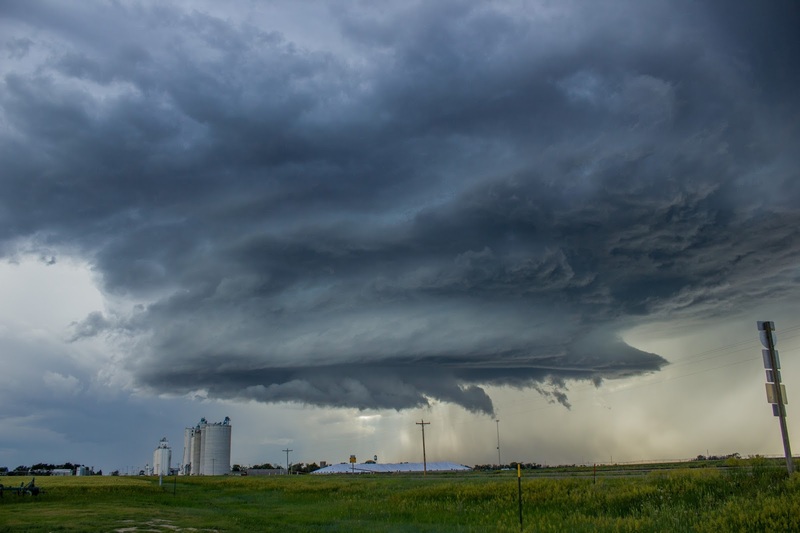 The storm season in the U.S. Plains occurs ever year generally from April through to June, as cold air from the North meets warm moist air from the Gulf of Mexico to the south. 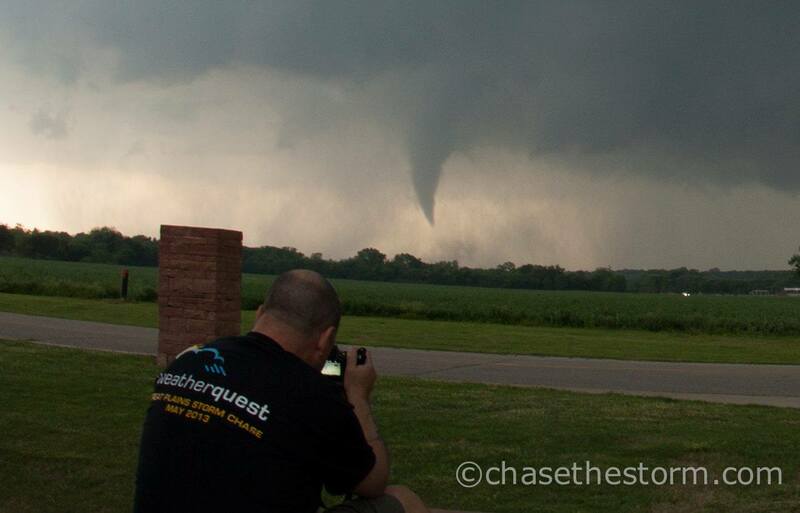 Several conditions are required for both the development of tornadoes and the thunderstorms that produce them. Abundant low level moisture is necessary, and a "trigger" is needed to lift the moist air aloft. Once the air begins to rise and becomes saturated, it will continue rising to great heights and produce a thunderstorm (cumulonimbus) cloud if the atmosphere is unstable. An unstable atmosphere is one in which the temperature decreases rapidly with height. Atmospheric instability can also occur when dry air overlays moist air near the Earth's surface. Tornadoes usually form in areas where winds at all levels of the atmosphere are not only strong, but also turn with height in a clockwise, or veering, direction. Most tornadoes in the United States occur east of the Rocky Mountains, across the Great Plains, Midwest, Mississippi Valley and southern United States. We wish Dan and Adam the best of luck during their two-week hunt, between 18th - 31st May, and hope they have a safe return.